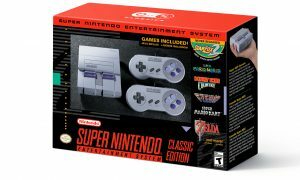 Despite increased supply, the SNES Classic has still sold out. While retailers are promising more supply in the upcoming months, many gamers can’t wait that long. And scalpers on eBay are taking full advantage of that. 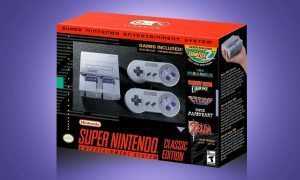 eBay has revealed that in the days following the launch last week, over 17,000 SNES Classics were listed. We’ve dug into the numbers a bit and found out that over 10,000 SNES Classic consoles were sold on the site, with an average sale price of $163. That’s over $1.6 million in sales. As of right now, there are over 9,000 SNES Consoles listed on eBay in the US, with the average price being over $190. The short supply has increased prices on eBay over the past few days, apparently. Unfortunately, it didn’t turn out that way. There are still thousands of SNES Classic listings on eBay, and many of them have bidders. Not only that, eBay is the only place right now where you can buy an SNES Classic online. And if you want one, you’ll have to pay at least twice the MSRP.